A new edition of the 1974 classic. A list of questions for discussion makes this an idea book for study groups as well as for individual contemplation. What Anglicans Believe by David L. Edwards was published by Continuum in October 2004 and is our 36558th best seller. 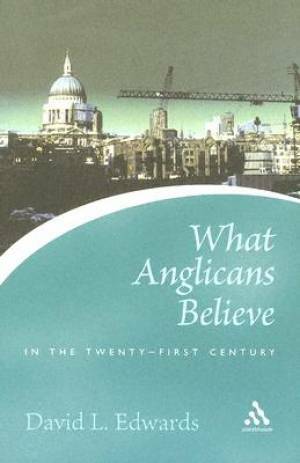 The ISBN for What Anglicans Believe is 9780826476890. Be the first to review What Anglicans Believe! Got a question? No problem! Just click here to ask us about What Anglicans Believe.